This page contains travel information about countries within Asia. Please bear with me as I am adding archived blog entries from Xanga and this process takes some time! 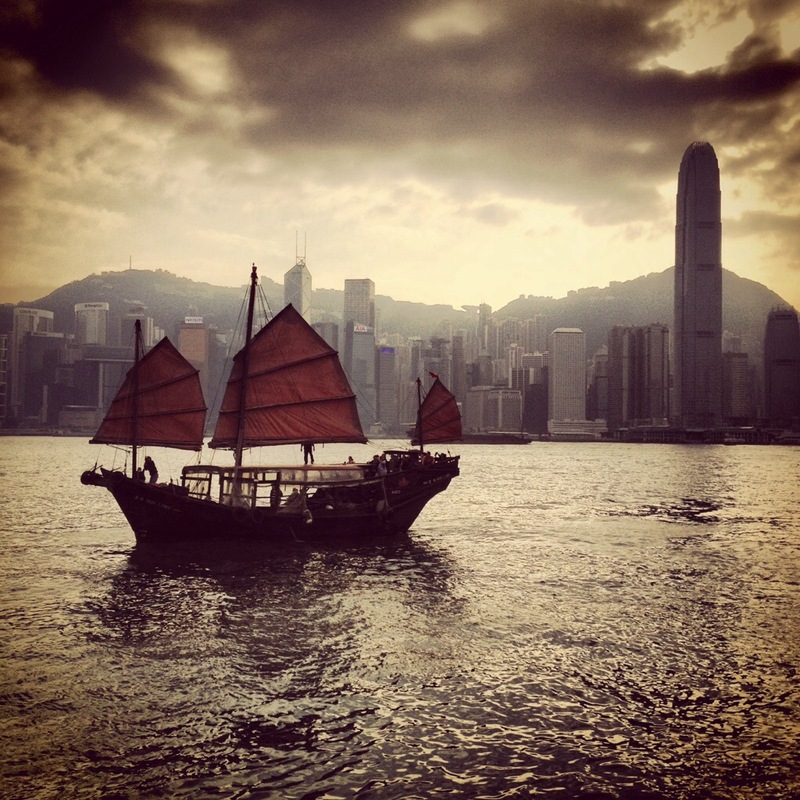 Hong Kong is one of my favorite cities on the planet. It was the place I first lived overseas and to this day, I always eagerly await my next visit. This page has links to my Google map of recommendations as well as entries about activities and places to eat. Stories and photos of my experiences traveling in the Republic of China. While I have only visited Taiwan a handful of times, each visit has been a special one and I look forward to exploring the island in more detail. 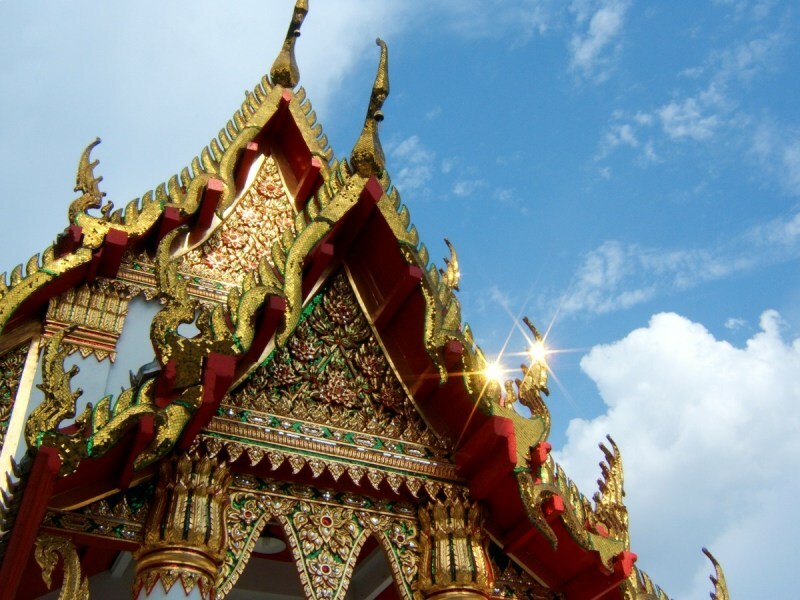 Thailand is my home so it deserves more than just a single page in my blog! You can find travel related stories are on this page. Entries that are more generally about the culture, food, or experience of living in Thailand are located here.